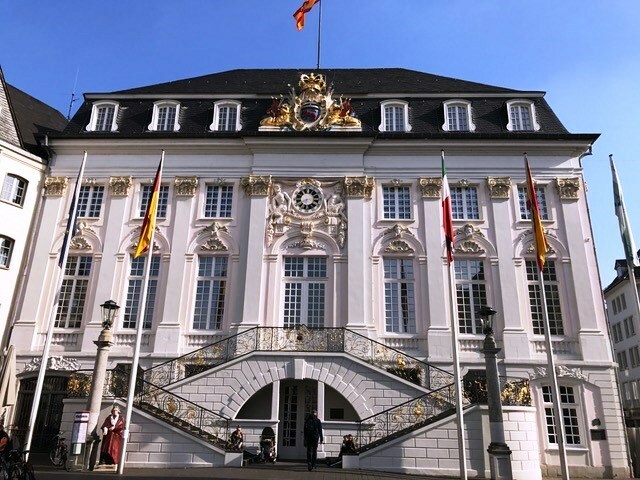 The Adaptation Fund is co-hosting a special 10th anniversary commemorative event together with the City of Bonn at the historic Town Hall in the Market Plaza in Bonn, Germany on 16 November 2017. The special event will coincide with the UN Climate Change Conference COP 23 held in Bonn during November 2017. It will commemorate the Fund’s achievements over the years, pioneering innovations in climate finance, and concrete, scalable actions to help vulnerable communities in developing countries adapt to the effects of climate change. The event features international partners of the Fund in the urgent fight to tackle climate change who will discuss the Fund’s history, key accomplishments and growing demand in climate finance. Refreshments, entertainment and a multimedia exhibit of the Fund’s achievements will be also featured.